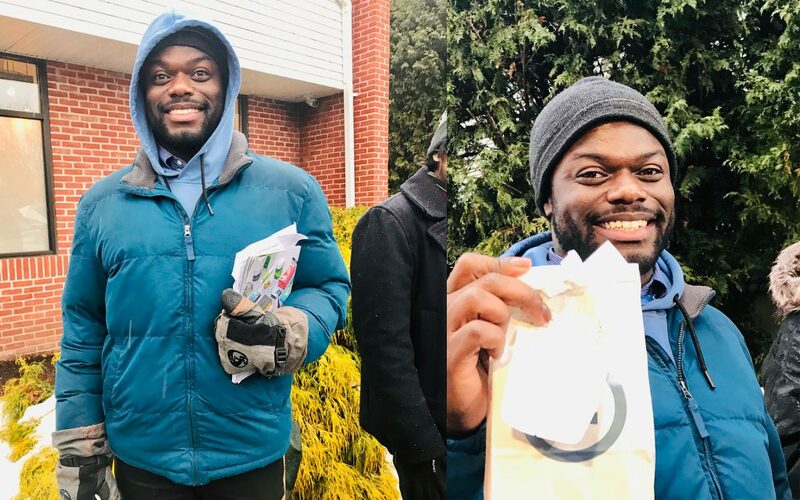 This week: Hundreds braved a cold rain to purchase the first legal cannabis east of the Mississippi. Also, we reveal the secret of Potsquatch, Canadians suffer more border problems, and Alyssa extolls the health-giving effects of bombing on stage. What’s this show? Every Friday the Roll-Up crew—Bruce Barcott, Ben Adlin, and Alyssa Yeoman—dissect the week’s top stories in cannabis with analysis, arguments, jokes, and obscure cultural references. The Roll-Up: It’s a news and culture podcast, slightly elevated. If you like what you hear, subscribe for free on iTunes or Stitcher. Stores Open in Massachusetts: Yes, actually, finally. What It Was Like on Day One: Leafly correspondents were there as the stores opened. 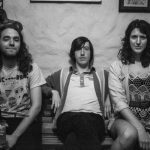 Our weekly theme song is “Turn Me On,” from the EP of the same name by The Shivas. Check out their music on iTunes. For more about the band, see their home page, theshivas.org.